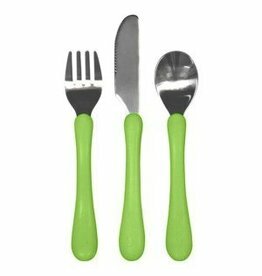 Free of BPA & PVC! 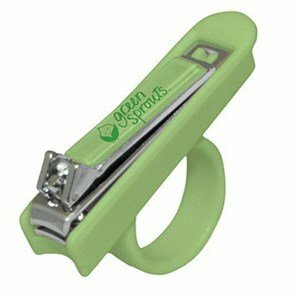 At Green Sprouts we know you want the best for your baby. That's why we make baby-friendly products for your little one to grow up healthy and happy. 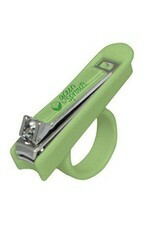 Use: Trim sharp fingernails to keep your baby scratch free. 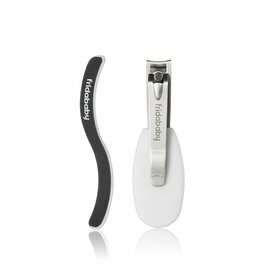 Holder keeps clippers from slipping during trimming. Care: Wash in warm water with mild soap and rinse thoroughly with clear water. This is not a toy. Keep out of reach of children and babies when not in use. To be used by adults only. 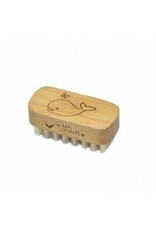 The Baby Nail Brush helps to gently groom and clean under baby’s nails. 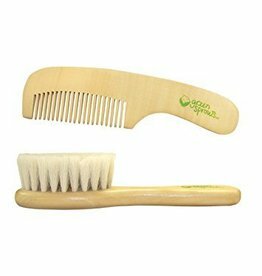 The all-natural, renewable wood handle is easy to grasp and natural hair bristles are soft for baby’s comfort. 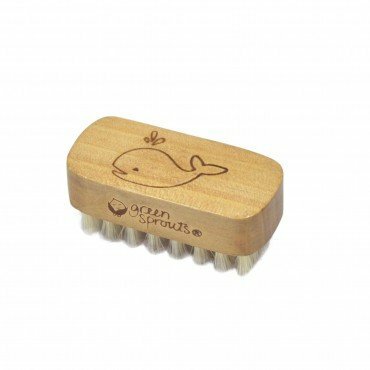 It is perfectly sized for small hands and nails. Clean before first use and after each use. Surface wash with warm water and mild soap. Do not soak or immerse in water. Dry with a soft cloth.